We are a family owned business committed to providing luxury, elegance and quality service for all occasions. 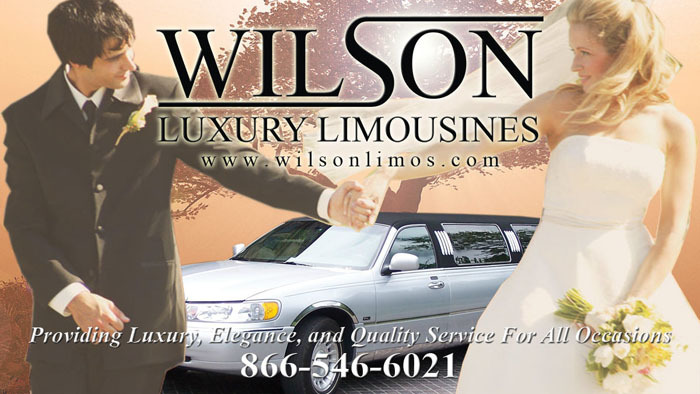 Wilson Luxury Limousines not only provides transportation to various airports, but also charters limousines for weddings, graduations, proms and about any reason you can think of. Assuring “Peace of Mind” as your #1 limousine resource for safe and competent transportation. Serving our greater Detroit area as well as all of Southeast Michigan at competitive prices.